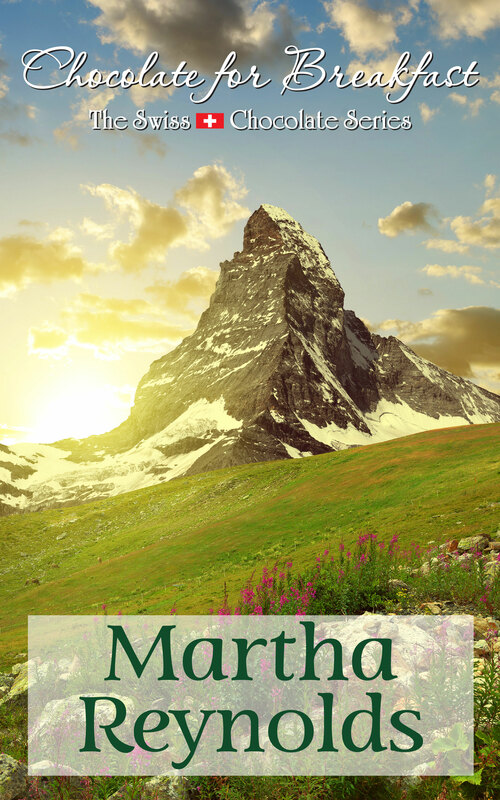 Her first name was Mary, but she didn’t use it as an author (remember Harper Lee? Her first name was Nelle, and she also dropped it). 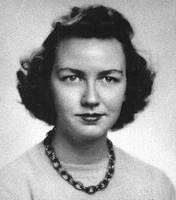 Flannery O’Connor lived from 1925 to 1964. In her short life, she wrote two novels and thirty-two short stories. Her Southern roots were evident in her writing, as was her Catholic upbringing, and she frequently examined questions of morality and ethics. She was an only child, and described herself as a “pigeon-toed child with a receding chin and a you-leave-me-alone-or-I’ll-bite-you complex.” Her father died when she was fifteen, leaving her totally bereft. In 1951, like her father, she was diagnosed with lupus. Although she was expected to live only five more years, she managed fourteen. She never married, relying for companionship on her correspondences with other writers and on her close relationship with her mother. She died on August 3, 1964, at the age of 39, of complications from lupus. “A Good Man is Hard to Find.” Yes, wow. Freshman year in college, English 15/Introduction to the Novel, The Violent Bear It Away. Wow.